> Good experience within Automation, creating, developing and enhancing automation framework from scratch. > Proven experience delivering quality test automation solutions with multiple tools such as Selenium, RFT, MS Coded UI, Ranorex, Tosca, UFT/QTP etc. > BDD with tools such as Cucumber/JBehave/RSpec. > Demonstrated ability to solve technical problems and implement innovative solutions. > Excellent relationship building and communication skills. > BTech (CS,IT), MCA Passed out Fresher are preferable. > Basic Knowledge of Website, Domain, Hosting and SEO Terms. > Smart & Sharp Candidate, check basics on telephonic conversation. > Basic knowledge of testing. > Must be a good team player. > Ability to work under pressure. > Excel & Automation Testing would be an added advantage. Company Name : Hexaware Technologies Pvt. Ltd.
> Good experience in SQL. > Good experience in Designing and review of test scenarios, test cases, test execution. > Good defect management reporting skills. > Candidate should willing to work in 2nd shift – Mandatory for all candidates. > Candidate should willing to sign 2 yrs. bond – Mandatory for candidates having experience up to 3.5 yrs. > Candidate should have good knowledge into java and will be trained into performance testing. > Candidate should be keen to learn new tools and technologies. Company Name : Infogain India (P) Ltd.
> Tuning Work with performance testing team and provide inputs on performance test design Perform Code and design reviews from performance stand point Troubleshooting and fixing performance related incidents Monitoring application during and post-performance test Experience in working with Micro service architecture Experience in Load test tools like Apache JMeter, LoadRunner etc . > Help to estimate and prioritize tasks and track progress in any development methodology. > Responsible for creating Test Plan, Test Design, Test Cases and execute & analyze them. > Minimum of 6+ years of experience in embedded field. > At least 2 years of experience in the design and development of product software verification tests. > At least 1 year of experience required in large scale embedded projects. > Knowledge of SDLC & formal test engineering techniques is required. > Ability to read and interpret engineering drawings. > Manual Testing, Mobile App Testing, Selenium Automation, Experience with using Selenium Web Driver. > Experience in each phase of Test Life Cycle, Test strategies & Test plans. 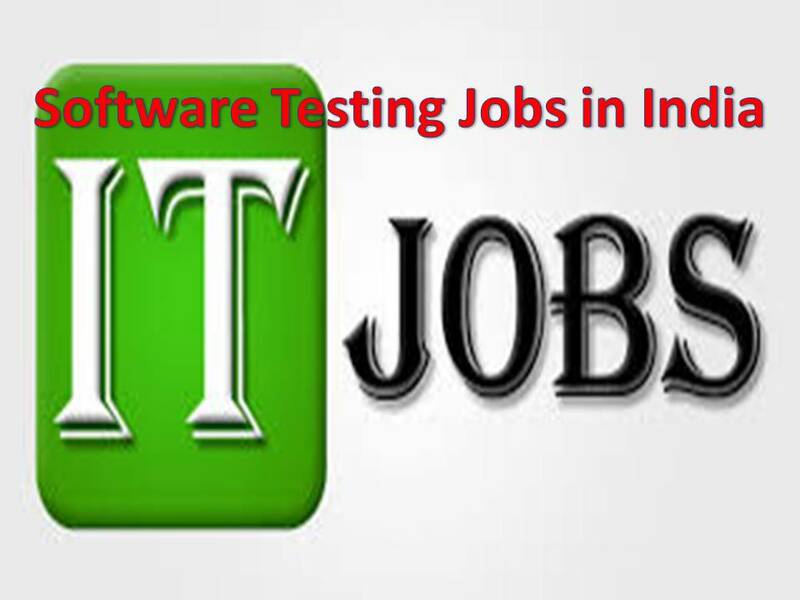 > We are hiring skilled professionals in Enterprise Application Testing.